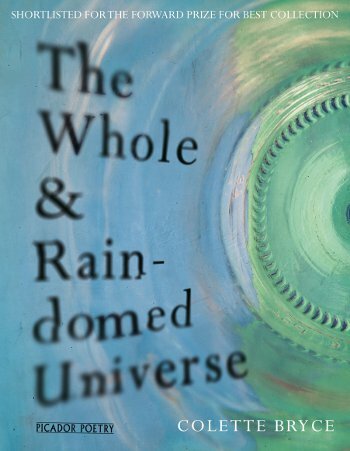 Colette Bryce is one of the most widely acclaimed poets of the post-Heaney generation, and her new collection The Whole & Rain-domed Universe has been shortlisted for the Forward Poetry Prize. 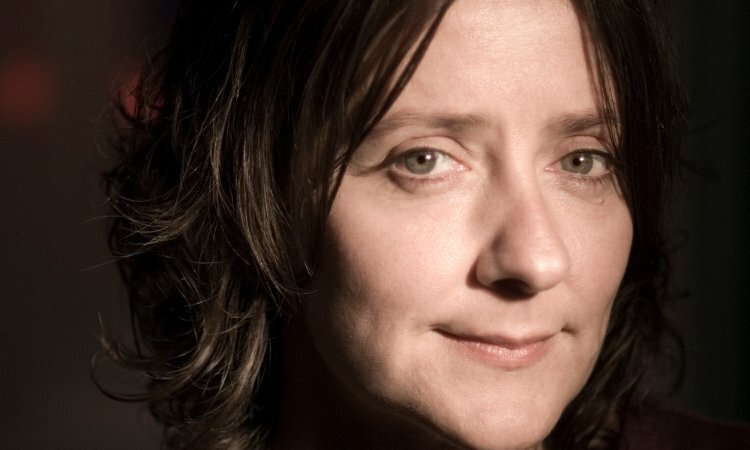 In her clear, singing voice Bryce describes growing up in Derry during the troubles, conveying the warmth and eccentricity of family-life, but also the atmosphere of suspicion, and the real and present threat of terrible violence. This will be a spellbinding evening from one of the finest poets of her generation.